Registration for all programs can be done via e-mail. To view what is offered click the button below. 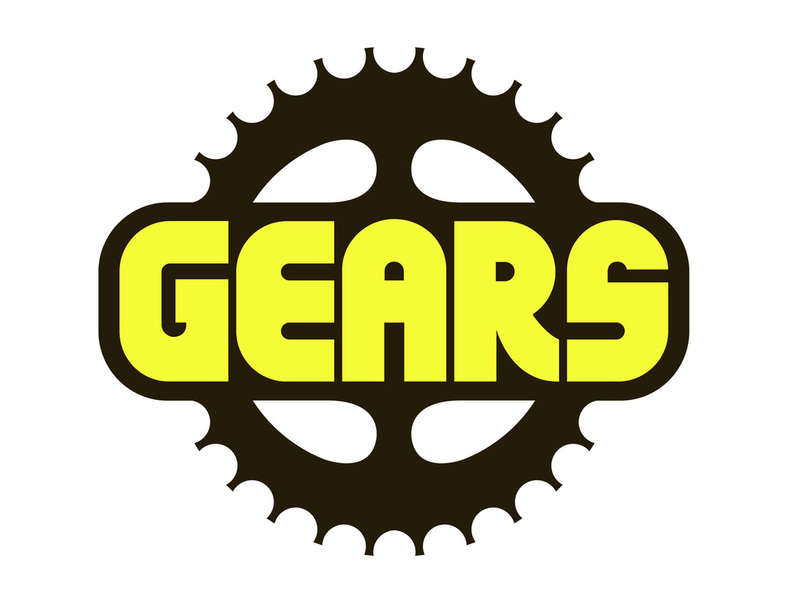 The Cycling Centre is located on the south-east corner of Trafalgar and the QEW in Oakville, Ontario, Canada; in the same building as Gears Bike Shop.